Infrared imaging can be used to identify fouled trays and glycol flow patterns, as well as assist in optimizing glycol temperatures for maximum absorption and dehydrator efficiency. 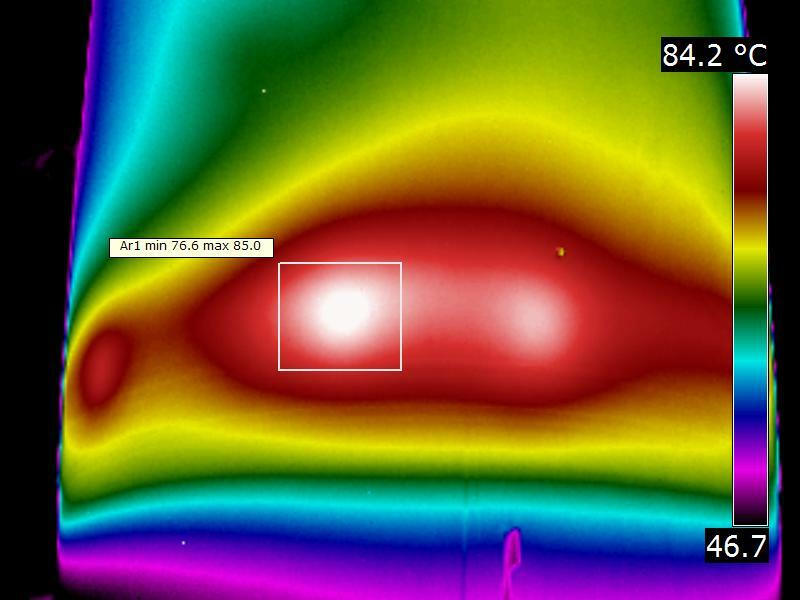 Infrared imaging is useful in identifying flow channeling, a common issue with desiccant beads that have been packed or flooded. 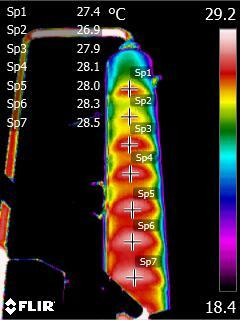 Infrared imaging is also used to expose issues with refractory that can be repaired before failure. 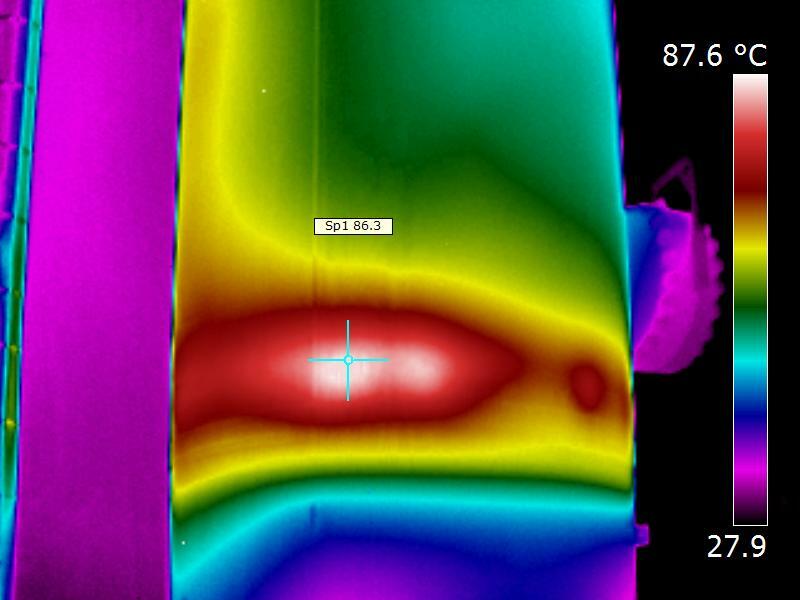 By using Infrared Thermography actively and frequently on refractory lined equipment, you are in a better position to “predict” problems, keep your equipment running during problem times and also properly schedule repairs and estimate the total materials needed for these repairs. 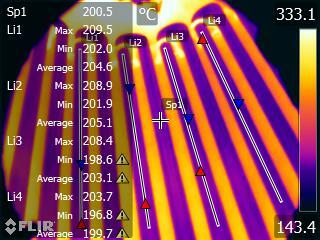 Infrared imaging is used to trend Heater Tubes in Direct Fired Heaters to detect coking or hot spots. Trending of temperatures can allow for accurate projections of run time. Changes in firing conditions can be made to extend run times. Outages can be based on actual furnace conditions and not on best guesses based on thermocouple data. 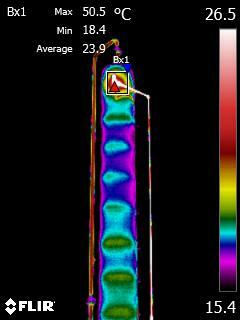 Comparative analysis is one of the best tools in furnace tube temperature analysis, and only available if the furnace is part of an ongoing comprehensive inspection program.